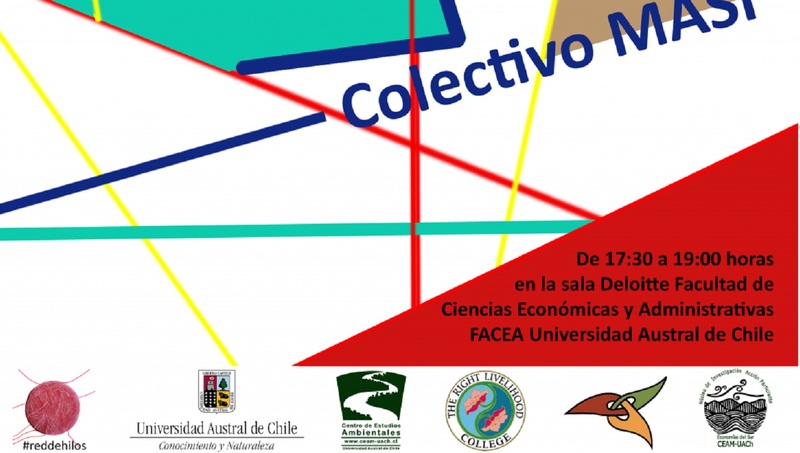 On October 17, 2018, RLC Valdivia in collaboration with the Human Scale Development Programme organised a conference at the Facultad Economía Negocios at the Universidad Austral de Chile. The conference was presented by the MASI Collective that works on urban and sociological development. Madlen Anipsitaki and Simon Riedler, the founders of the MASI Collective, base their research on human scale development theories and shared their results of their studies and its application in Peru, Chile and Guatemala. The MASI Collective frames the concept of public space as a stage, on which all people perform their everyday lives and the city itself as well, hence advocating the need for a collaborative construction of urban space in both physical and mental ways.